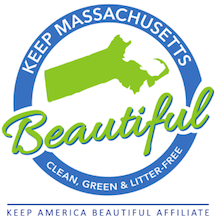 Keep Massachusetts Beautiful welcomes inquiries from the media and reporters. If you want to talk trash, we are happy to share background information, research, and commentary. We are happy to do all we can to raise awareness about the issues of litter, plastic pollution, recycling, waste management, neighborhood beautification, and the benefits of participating in community service projects. 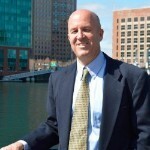 Neil Rhein is also available for speaking engagements for conferences and employee/student education events on the topics outlined above.